Now re-released at mid-price! One of those oddball classics that feels like an old, strangely familiar friend, this fabulous Plaid-produced album from Mara Carlyle has been glued to our stereo's for weeks on end and is a firm office favourite. 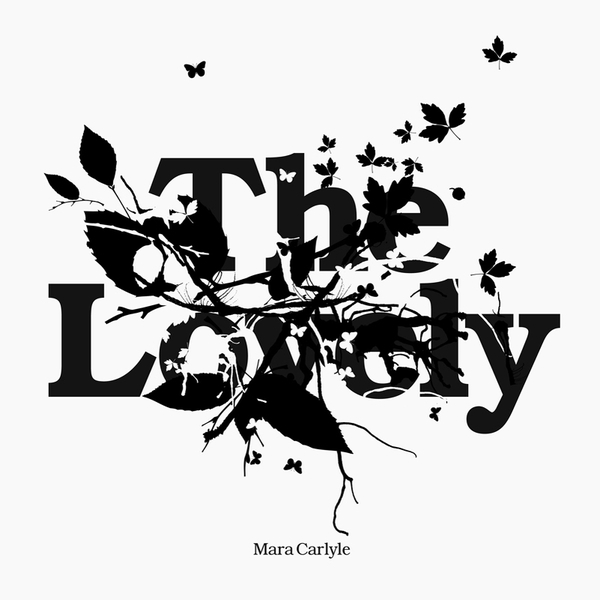 Known for her work with Plaid and more importantly and most relevantly the Matthew Herbert Big Band, Mara Carlyle makes her solo debut with this completely wondrous and haunting album. Taking the jazz elements associated with Herbert's most recent work this music takes it to a new level evoking the spooked out David Lynch soundtrack work of Angelo Badalamenti. Mara's highly tuned and trained vocals might just catch you off guard but it will enrapture you with the power and purpose. The band appears to be piano/organ, bass, drums and other strange instruments like ukelele, saw, mbira plus some luscious string arrangements. Many musicians feature but shamefully i've only heard of Alice Russell and the amazing Max De Wardener. Weirdly the music shares the lushness of Norah Jones' debut but being on Accidental you know there are other forces at work. Mysteriously provocative lyrics with multiple meanings are sung by an angel with a dark twist. An album that even, hard critic of todays music, Joni Mitchell could take heart from. One for dreamy late nights and subtle sunday morning wake up calls. Highly recommended - a magnificent record.